Description: American singer “Normani” rolls out a brand new EP with Calvin Harris containing just two tracks. 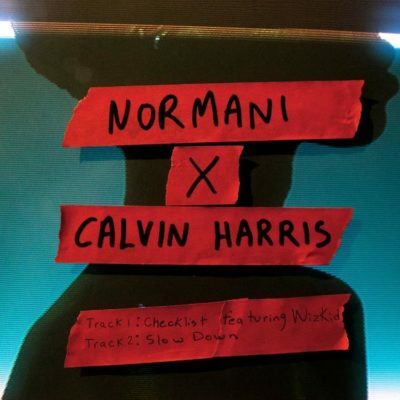 From the EP, here’s the first track “Checklist” by Normani & Calvin Harris featuring Wizkid. The EP begins with Caribbean-tinged R&B-dance heater “Checklist,” featuring verses from Nigeria’s Wizkid. Normani drops a bossy, rhythmic vocal that’s husky and hypnotic. Harris hits the beat heavy and adorns it with some light strings, then drops the mood into a pop ballad and Normani, meets the mood perfectly, switching between bounce and soul with ease. These is the second time Normani will be working with a Nigerian artistes after the first with pop star Davido on Quavo’s song ‘Swing‘. Enjoy.